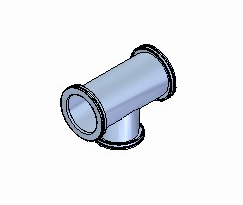 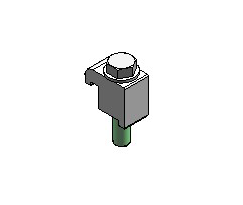 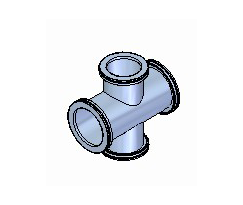 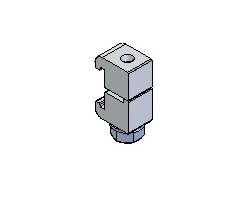 The ISO range of flanges and fittings are manufactured from high quality stainless steel. 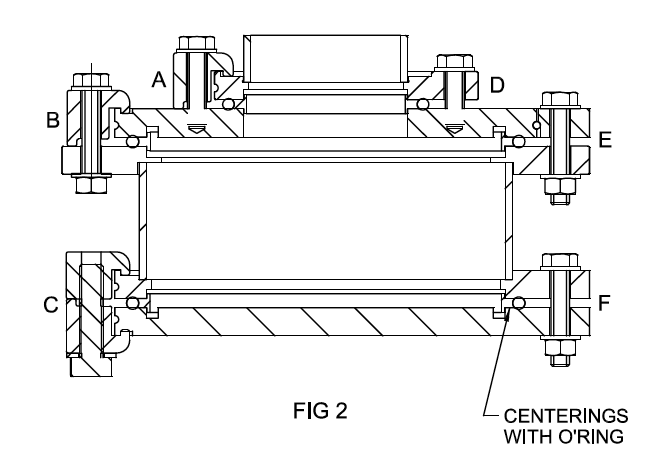 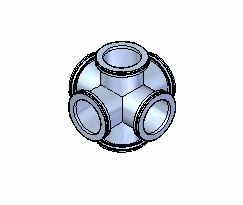 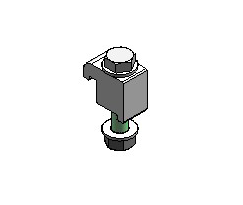 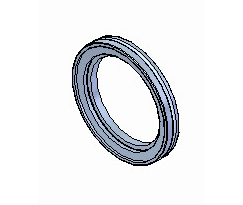 All configurations (shown Fig 2) use an ‘O’ ring seal (made of Nitrile or Viton) held in place by a centering ring & tightened together using wall clamps, double claw clamps or bolts. 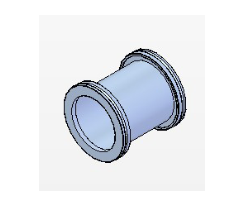 ISO-K (clamp) flanges with a grooved ring for inserting wall clamps and double claw clamps are smaller and less expensive. 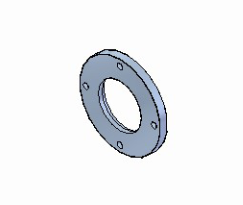 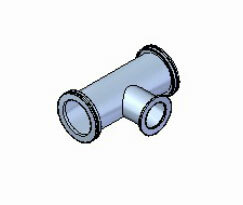 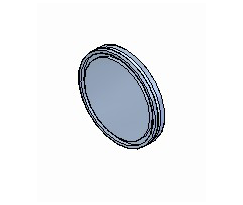 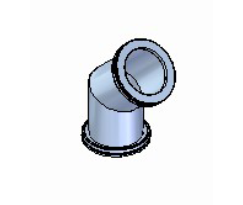 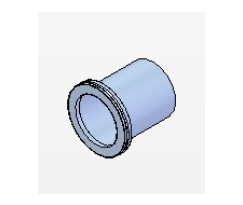 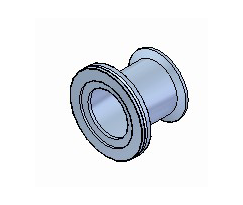 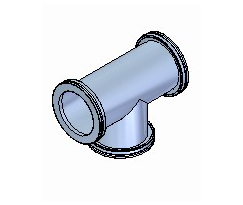 ISO-F (fixed) flanges with a set of through-bore holes are pressed together with standard bolts. 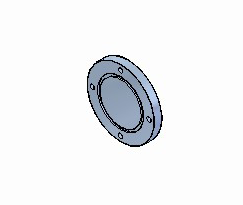 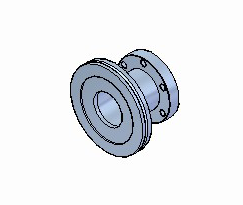 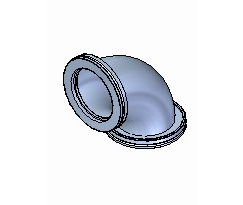 They are more stable than ISO-K flanges which enable them to mechanically support parts of the vacuum chamber. 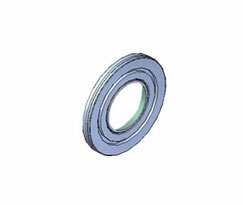 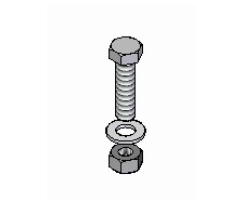 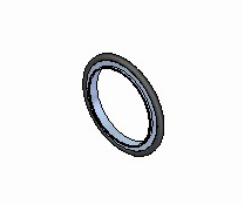 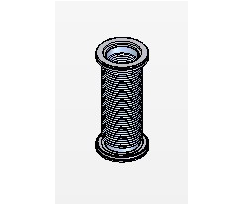 ISO bolt rings are used to make an ISO-K flange and ISO-F flange.